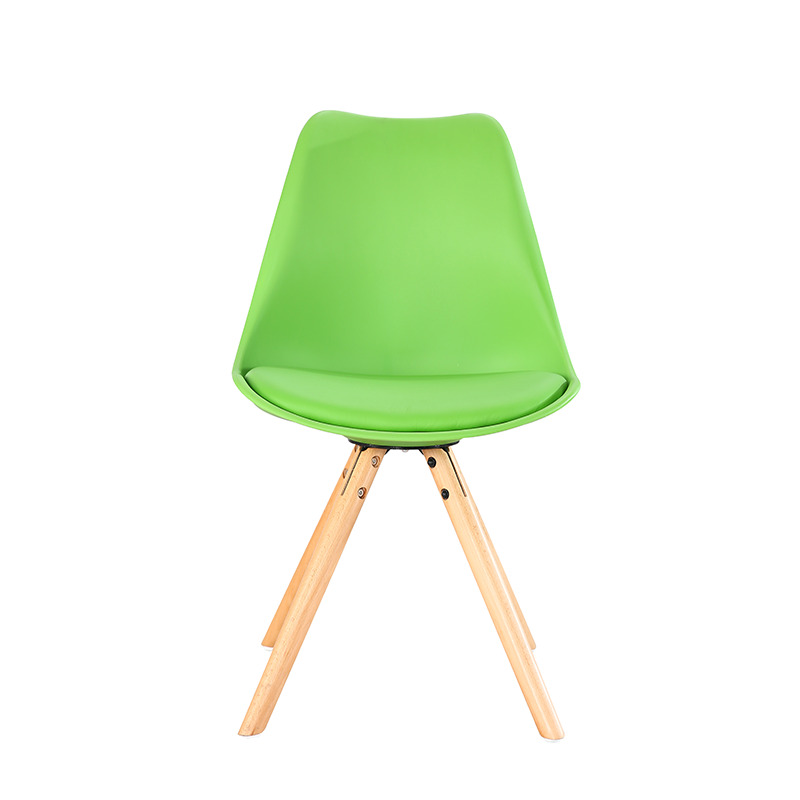 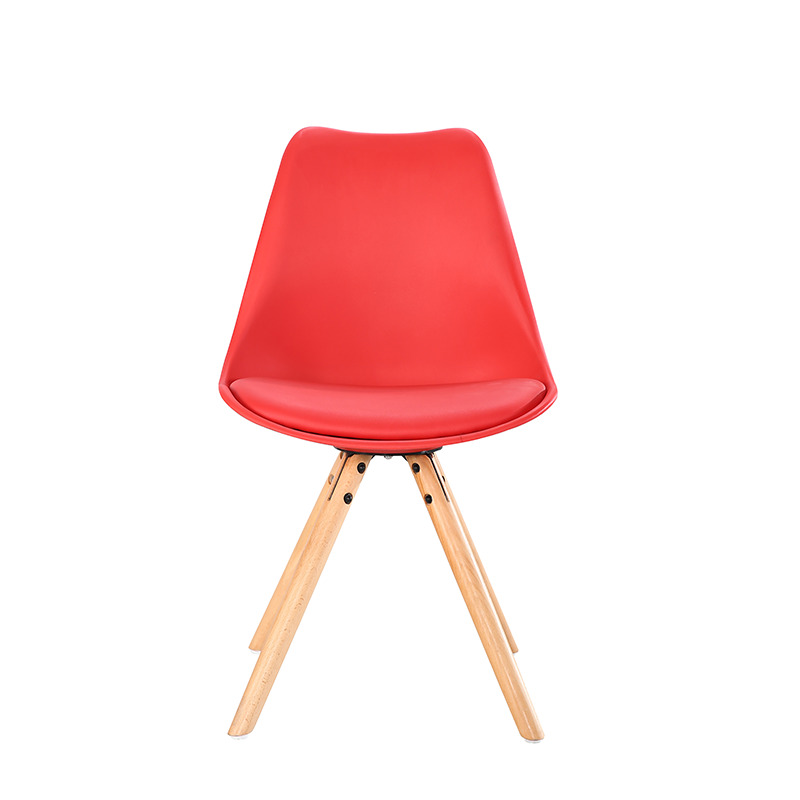 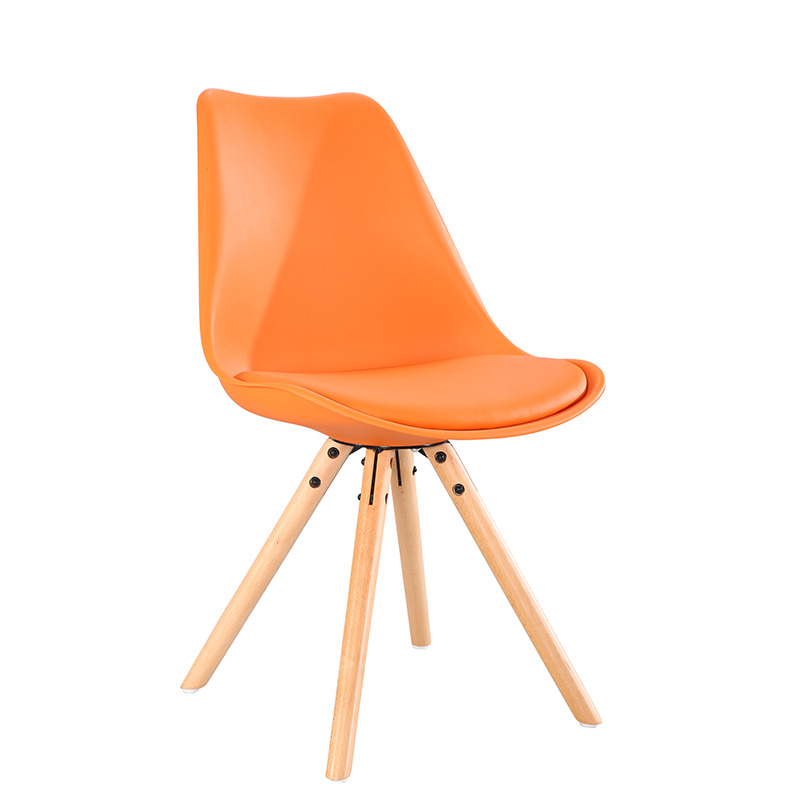 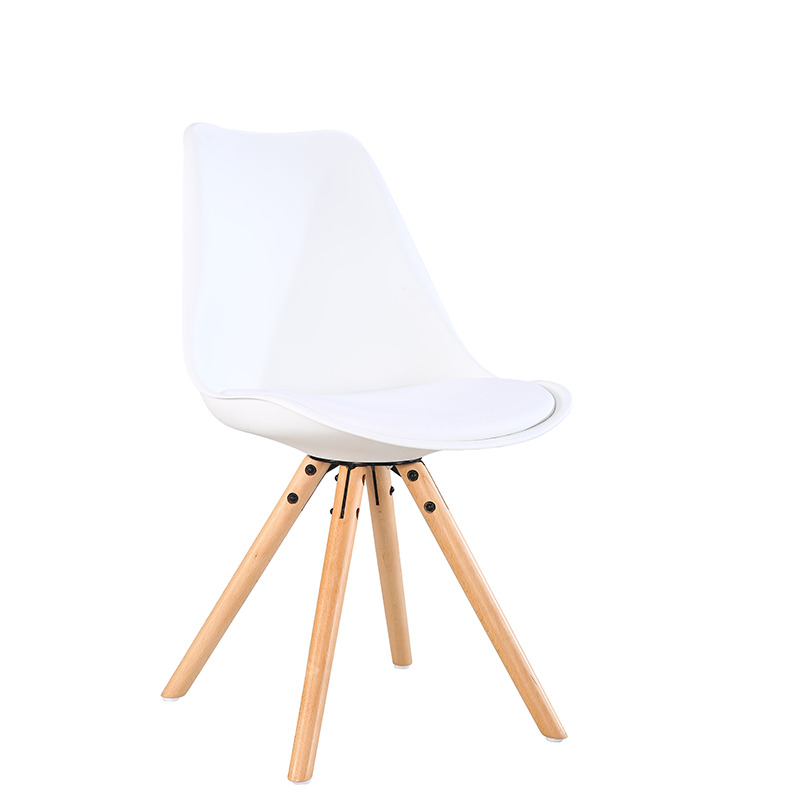 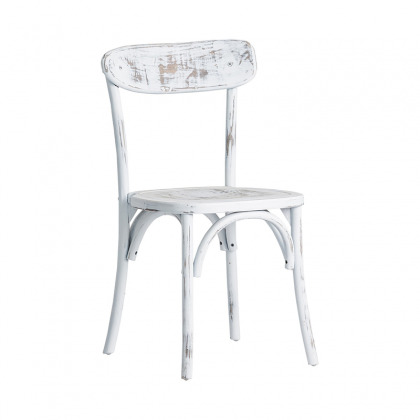 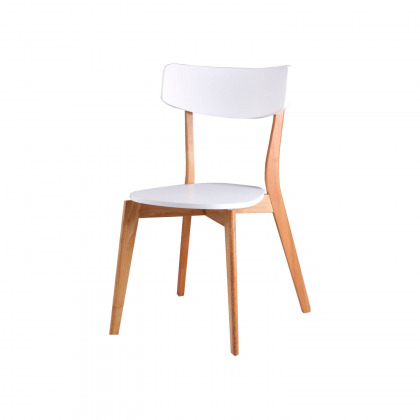 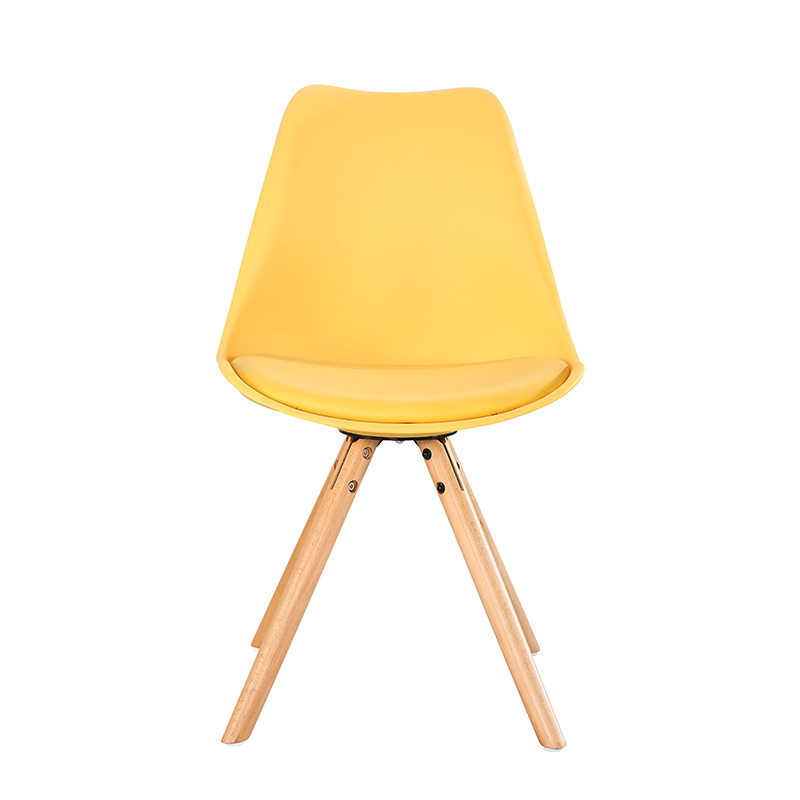 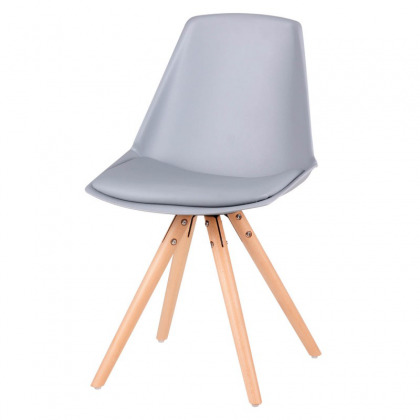 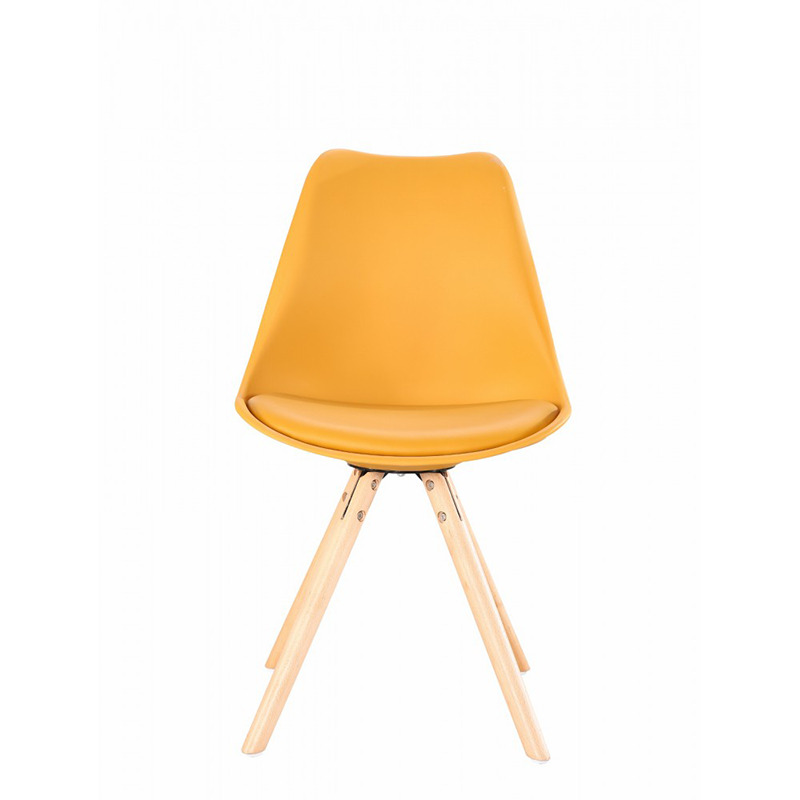 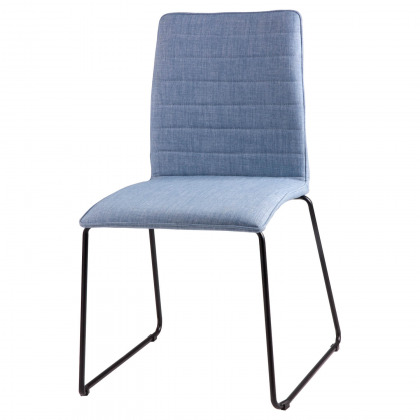 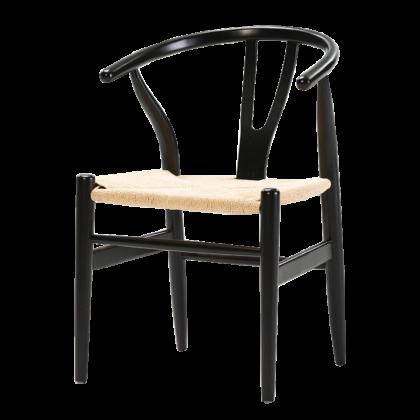 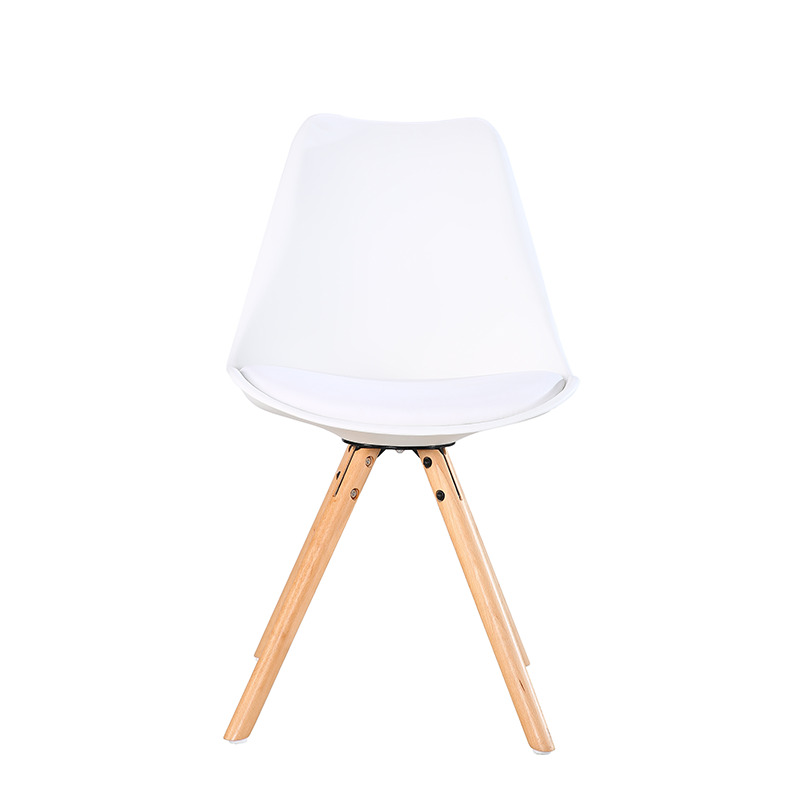 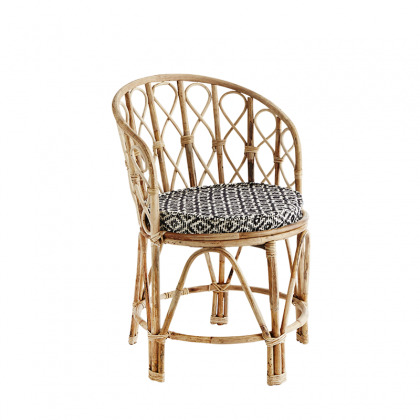 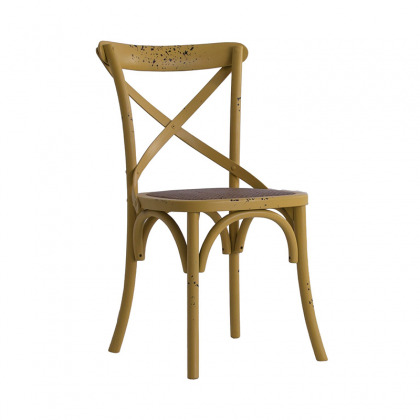 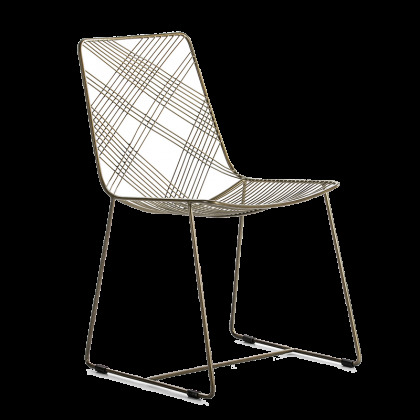 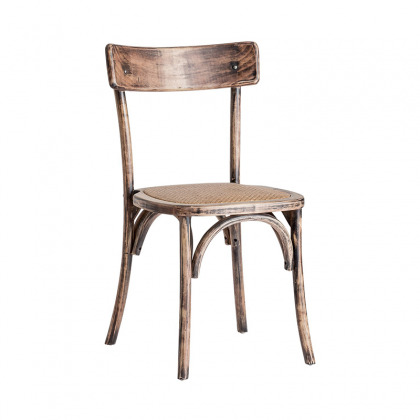 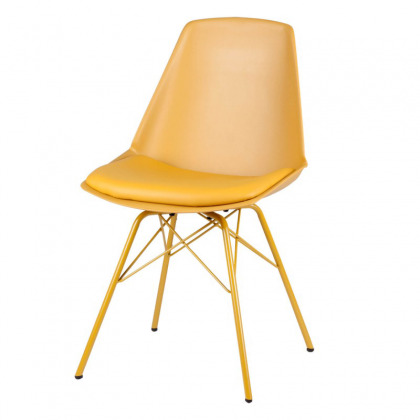 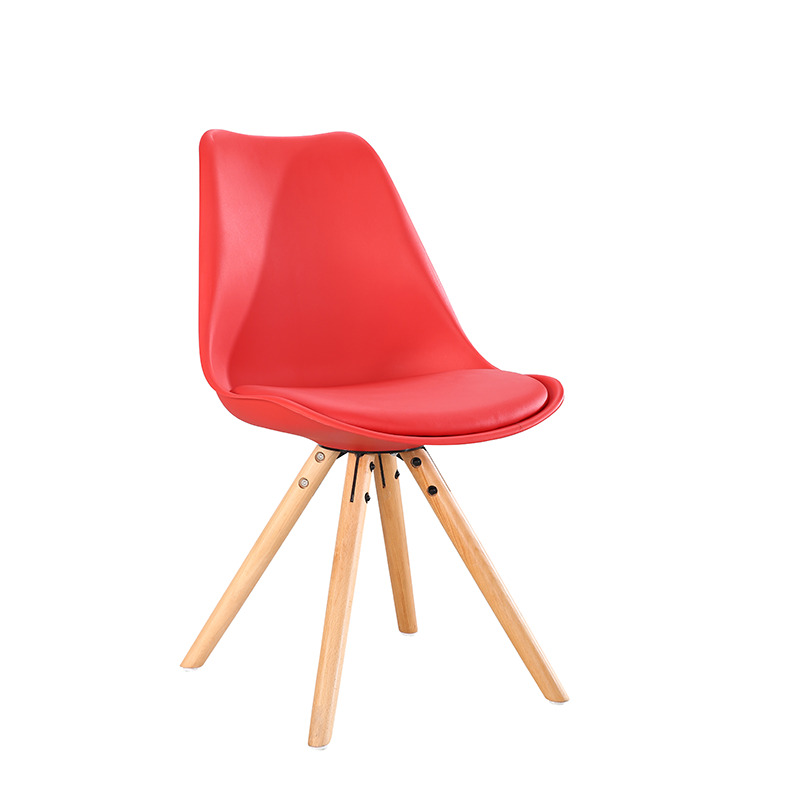 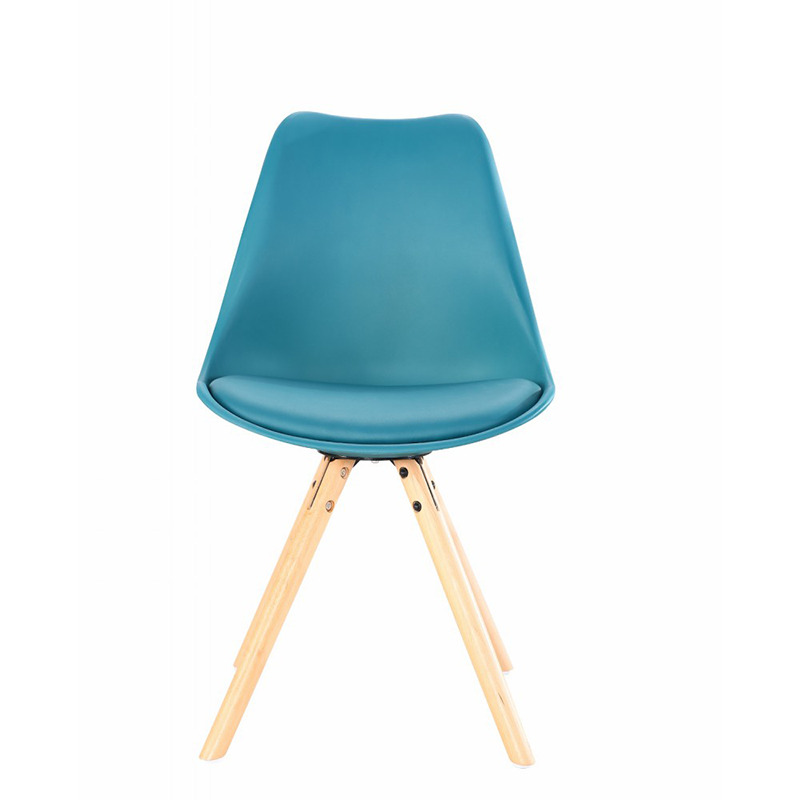 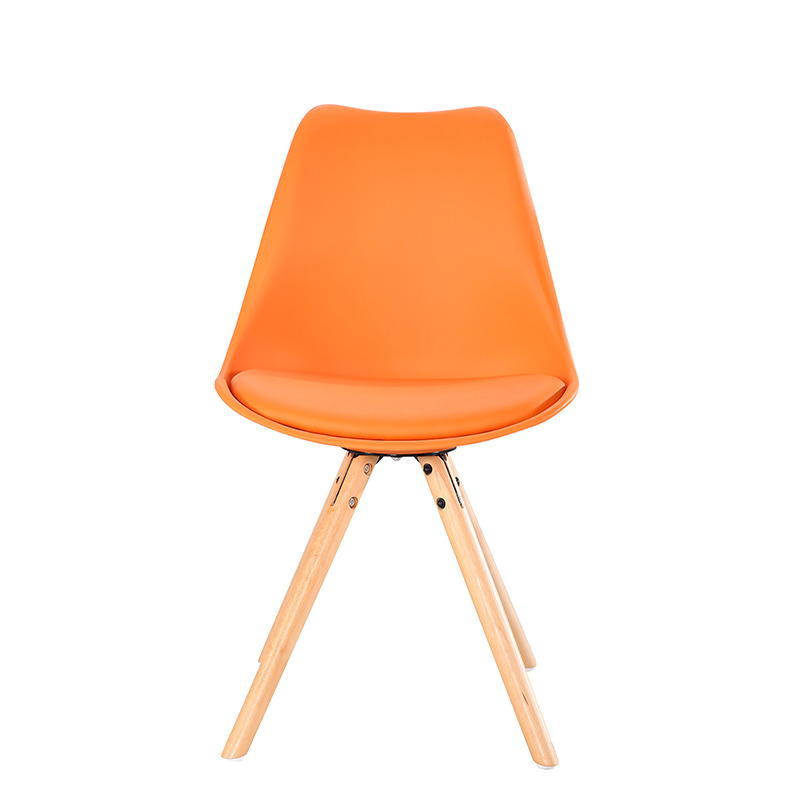 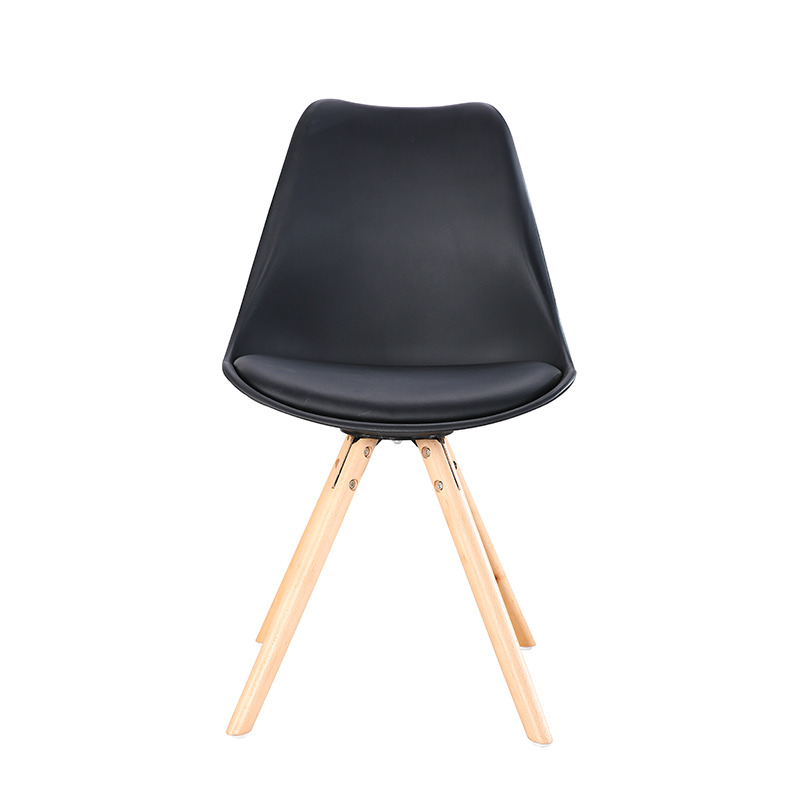 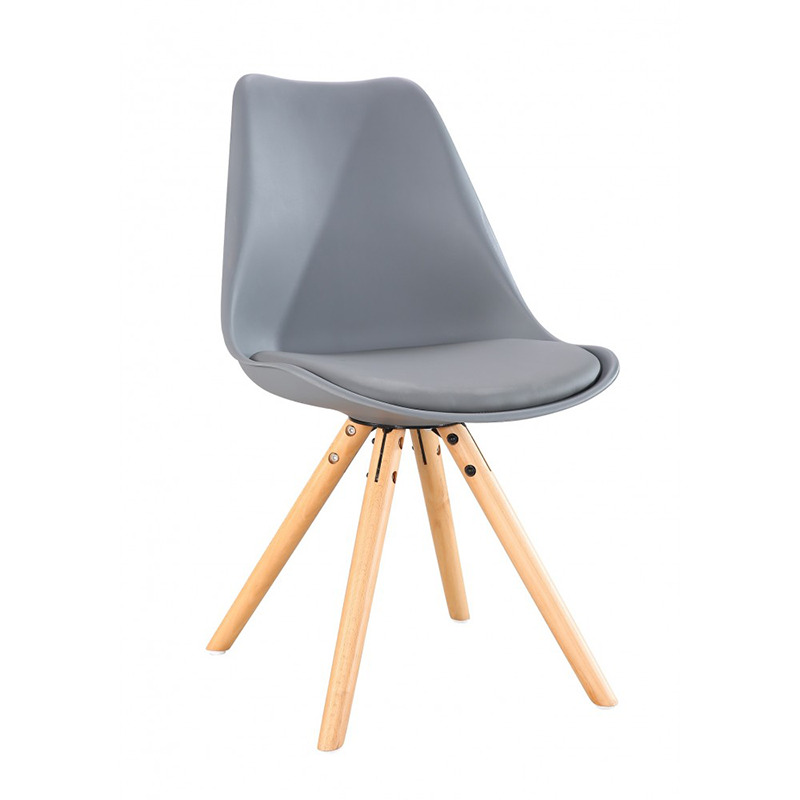 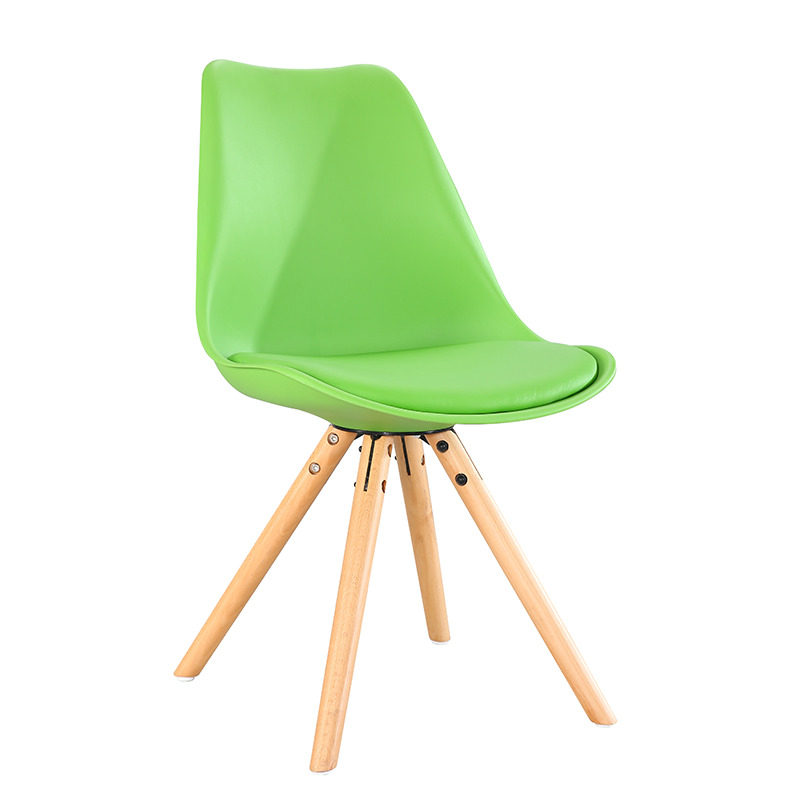 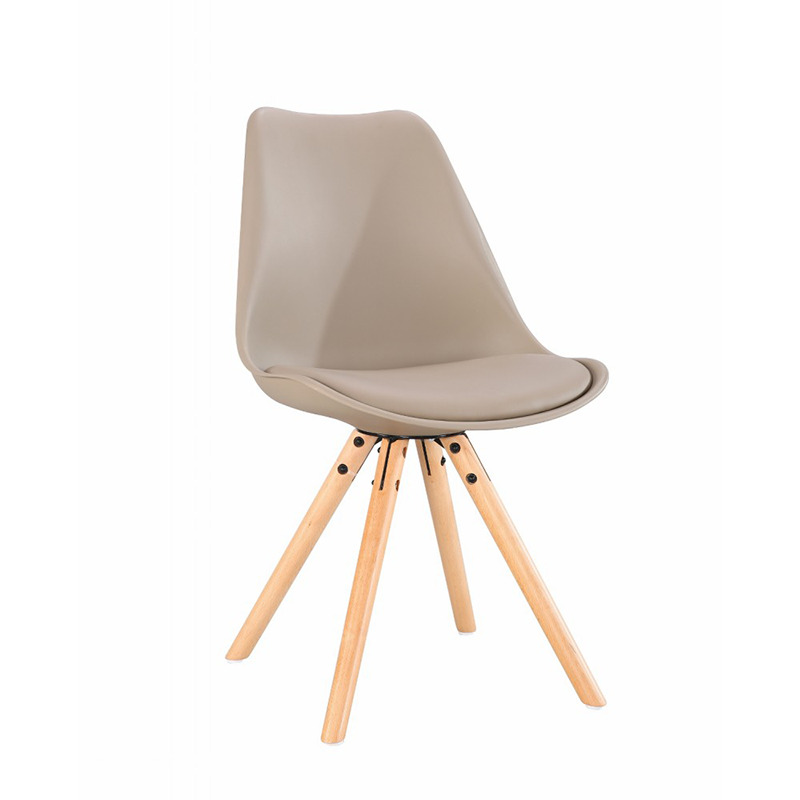 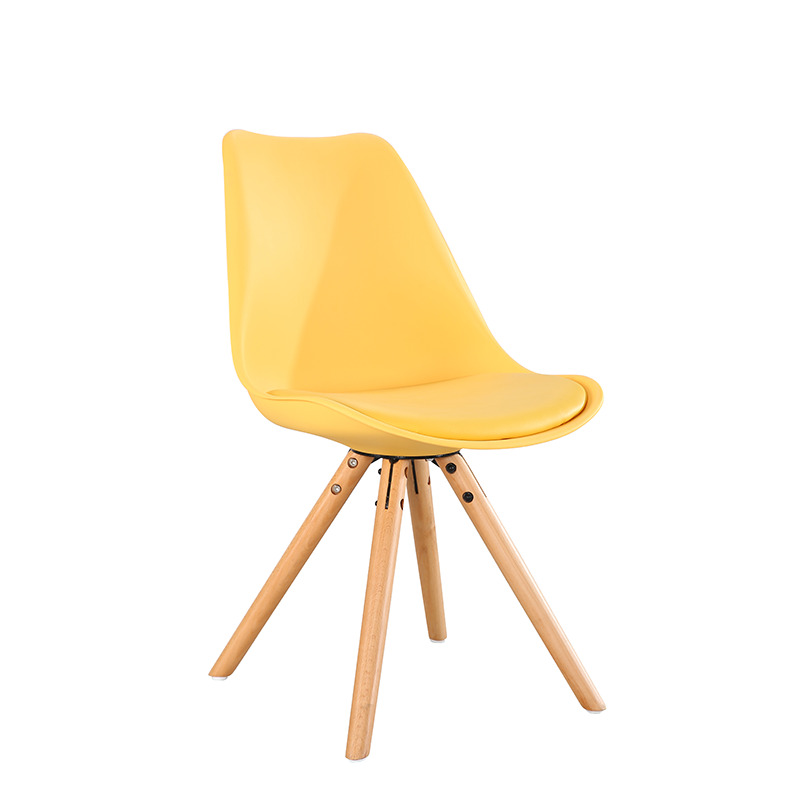 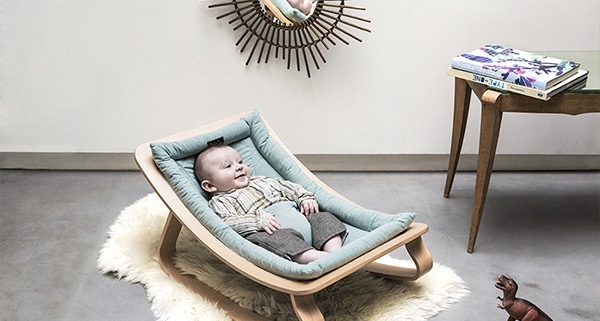 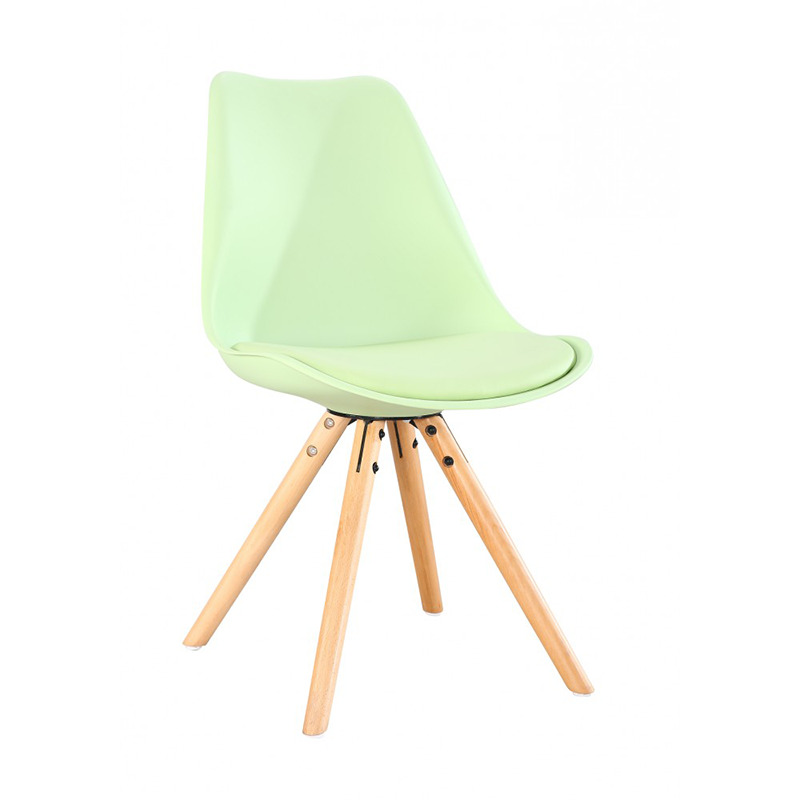 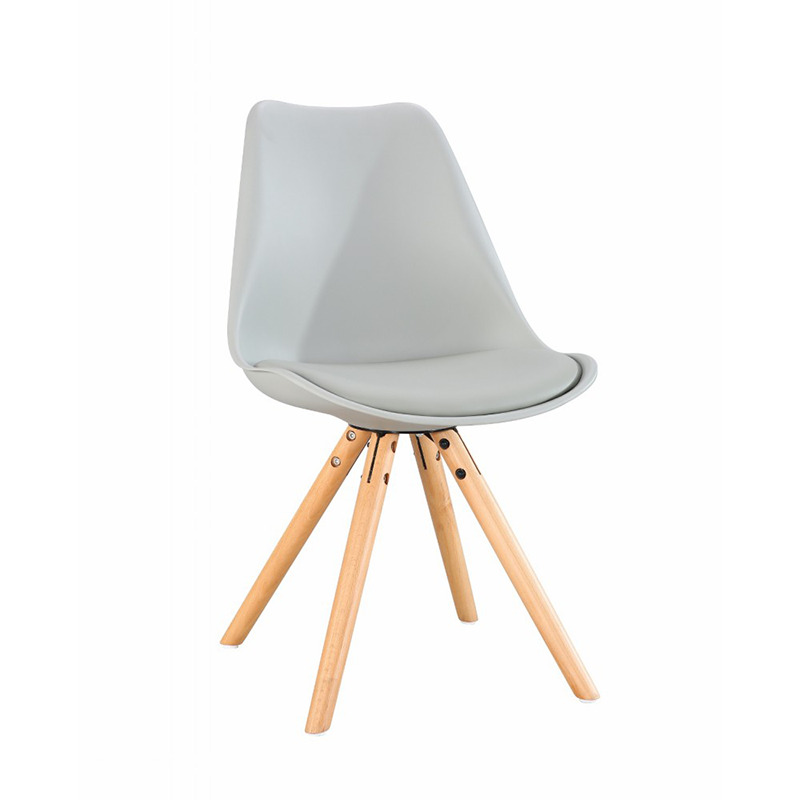 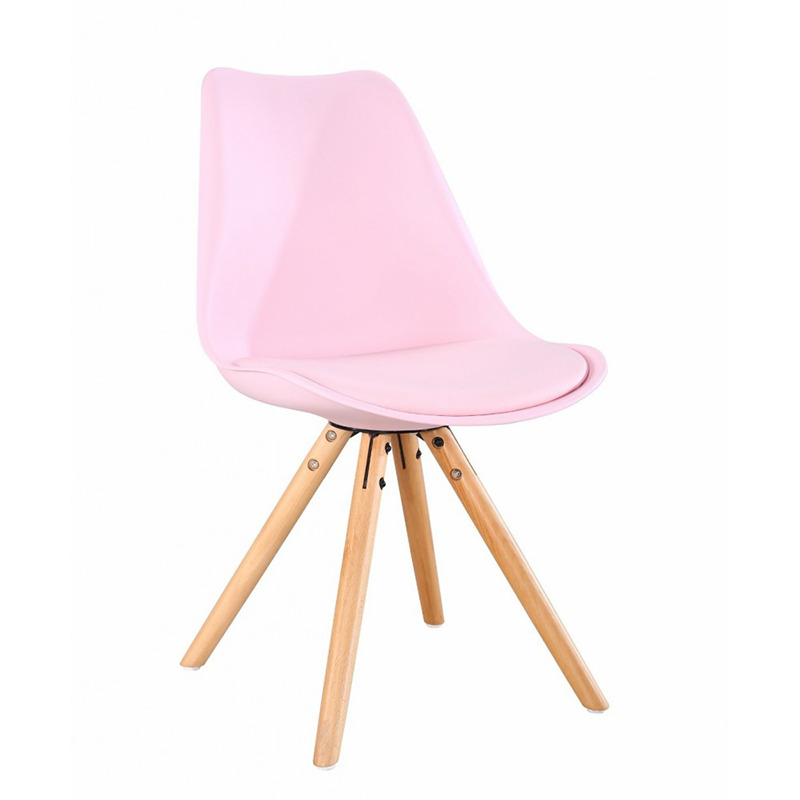 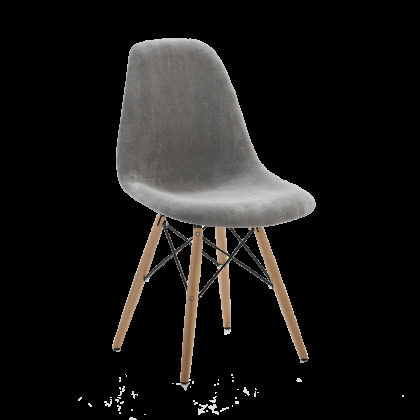 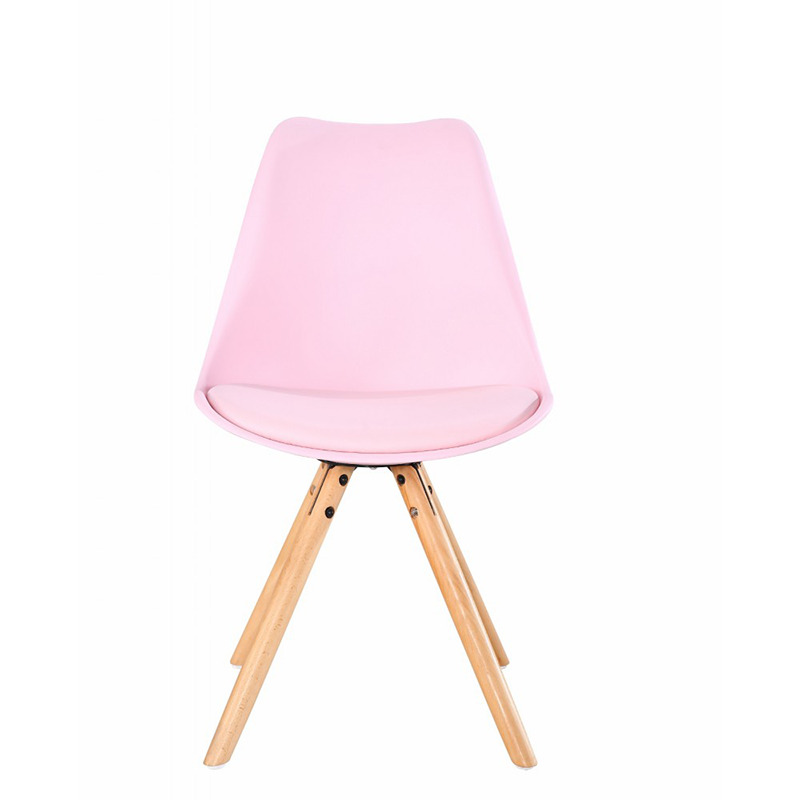 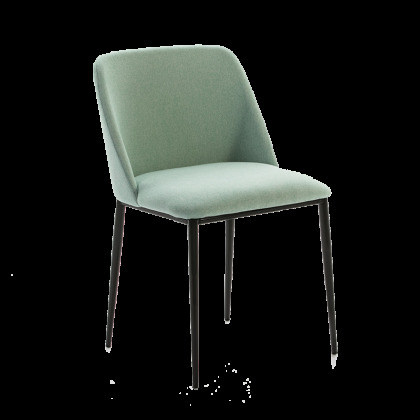 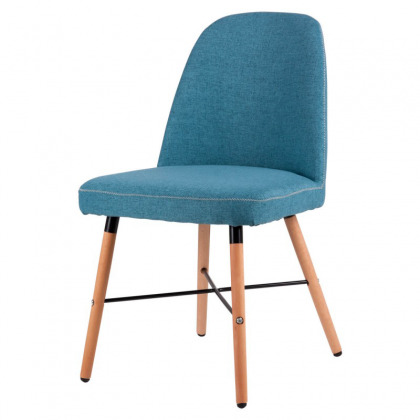 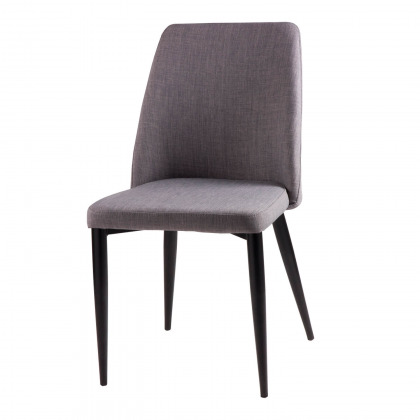 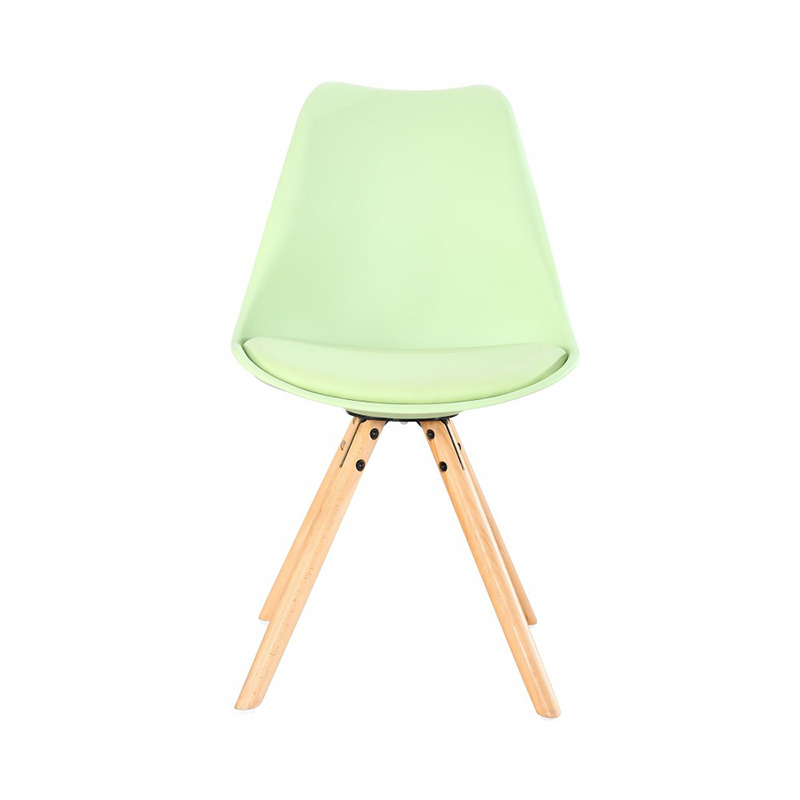 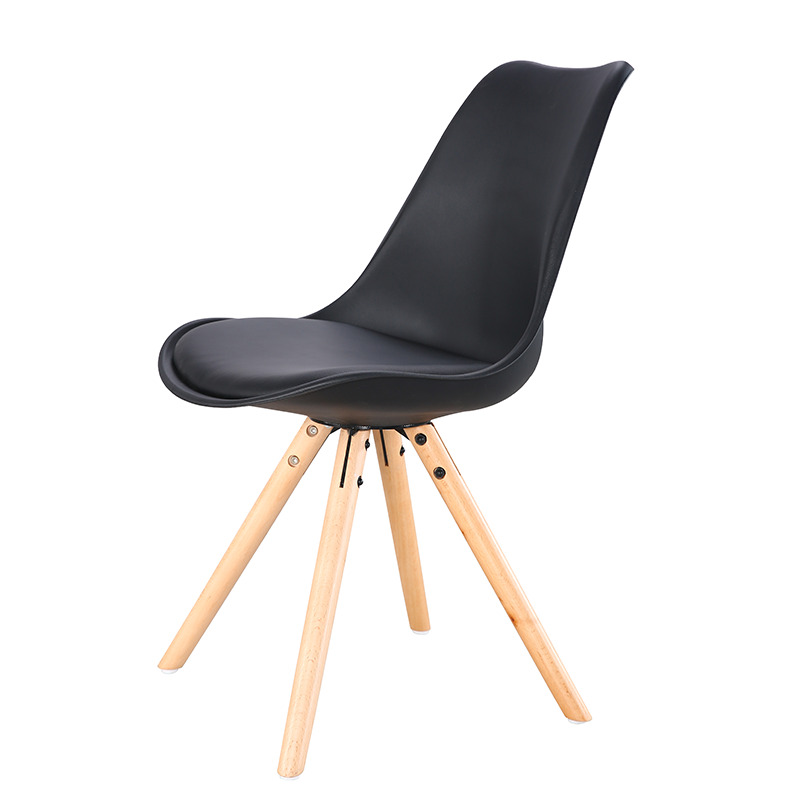 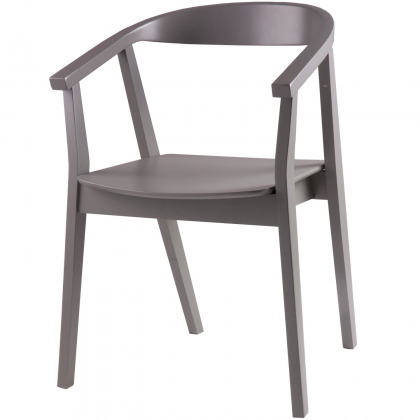 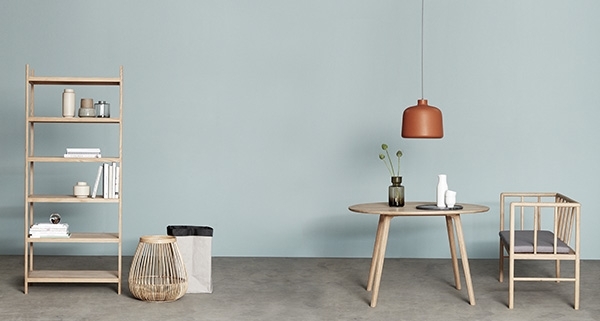 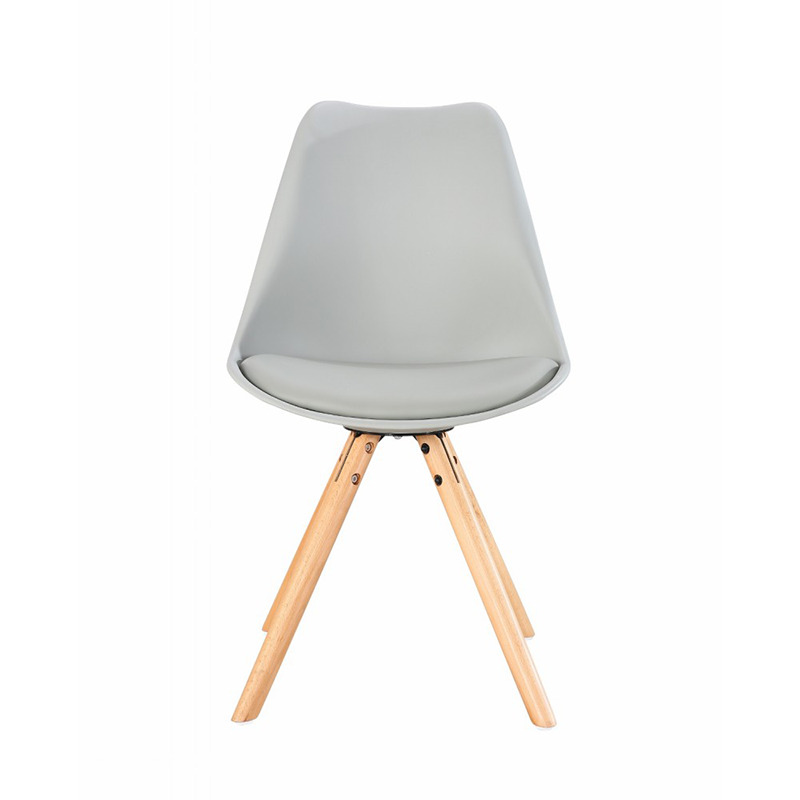 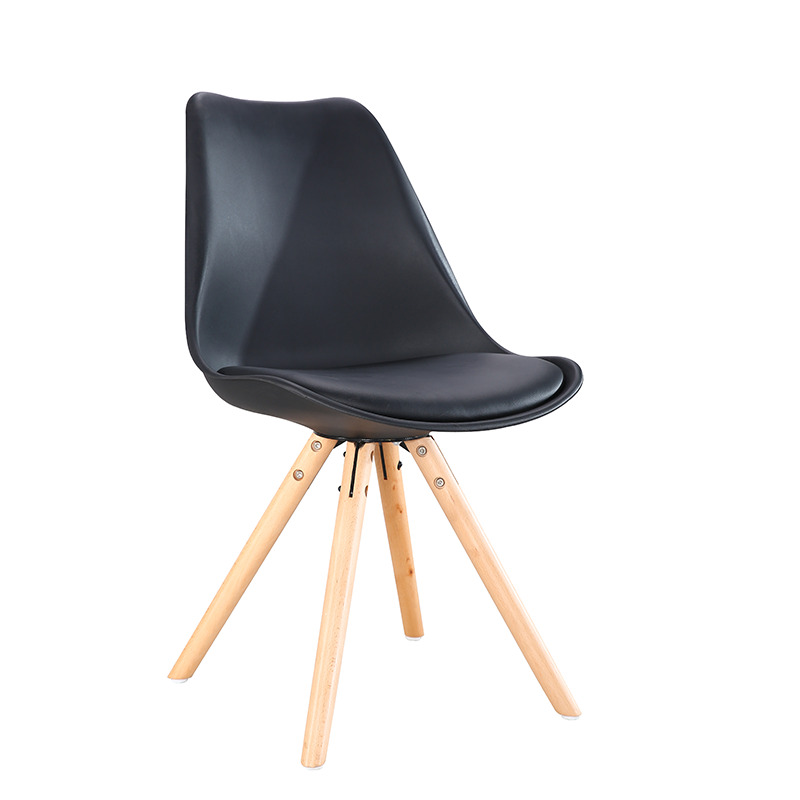 Nordic style chair made of polypropylene, rounded legs in beech wood and removable eco-leather seat for easy cleaning. 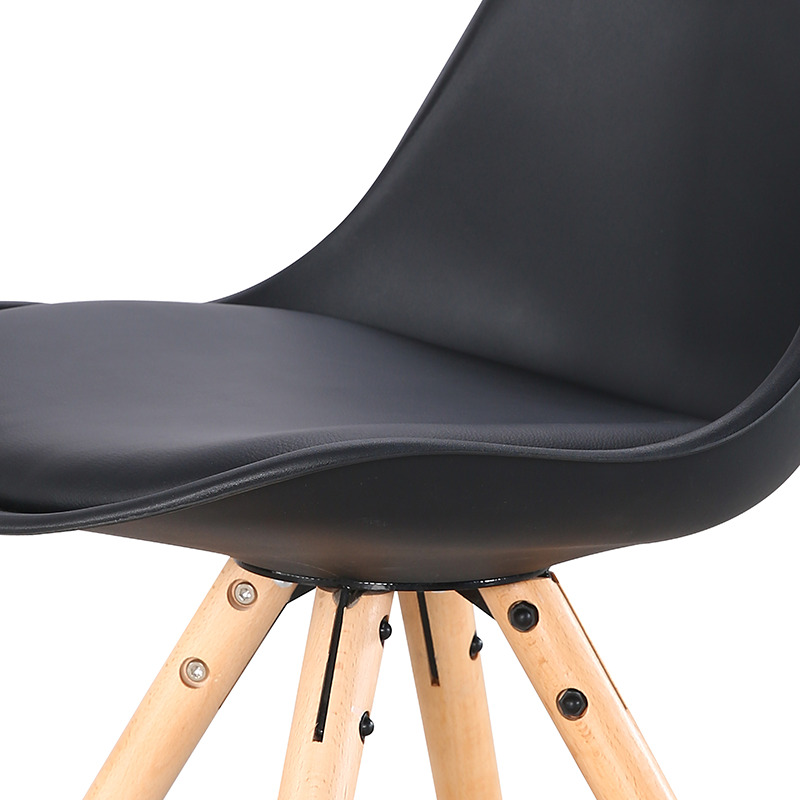 Ergonomic, flexible and resistant seat.  Matt finish soft to the touch. 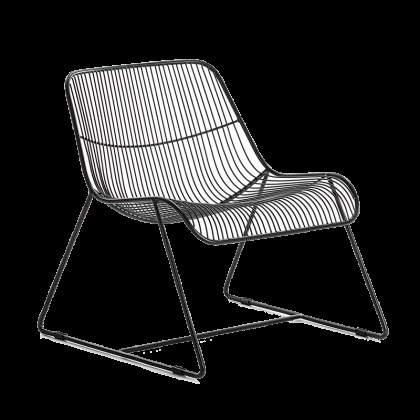 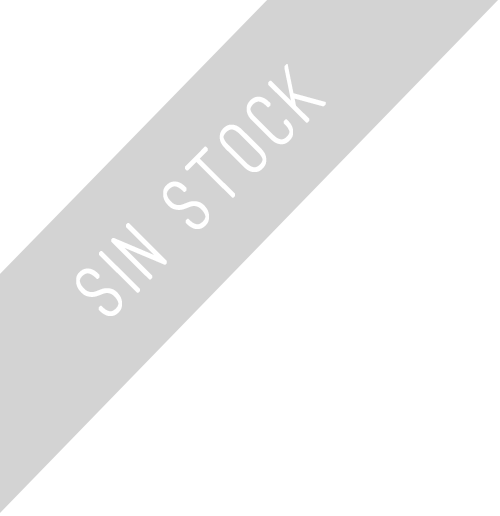 Created by one of the most important designers in the history of furniture for a Low Cost Furniture contest at the MOMA in New York, this chair is not only a milestone for its design, but it is also the first chair created for mass production . 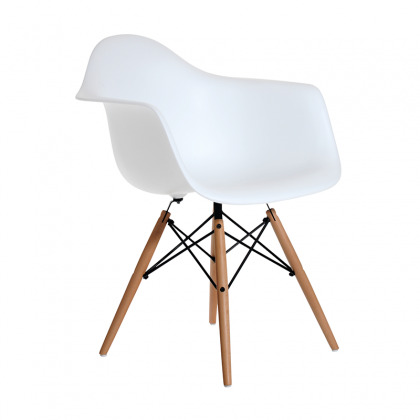 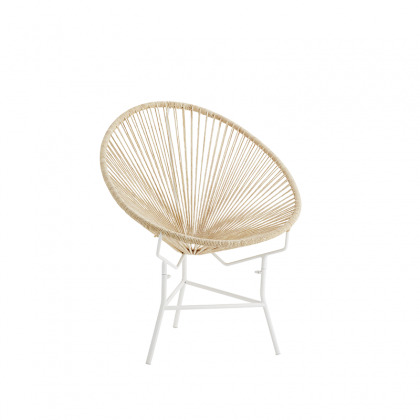 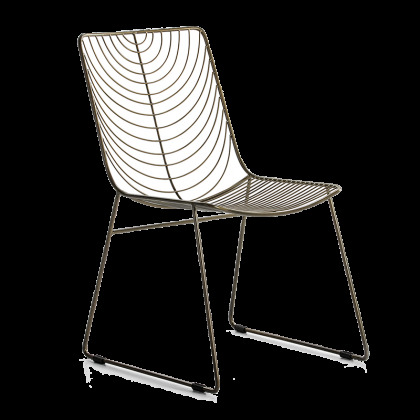 It might seem like a trifle, but the fact that it is now an affordable chair and available to all is because its designer, the architect Charles Eames, conceived more than 70 years ago a revolutionary production and logistics system that is still used nowadays. 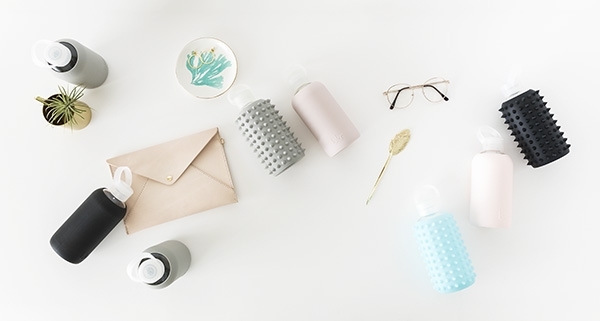 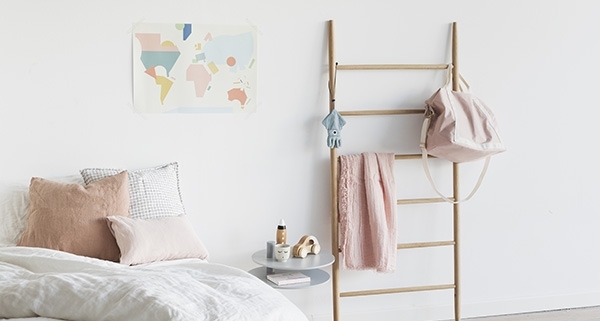 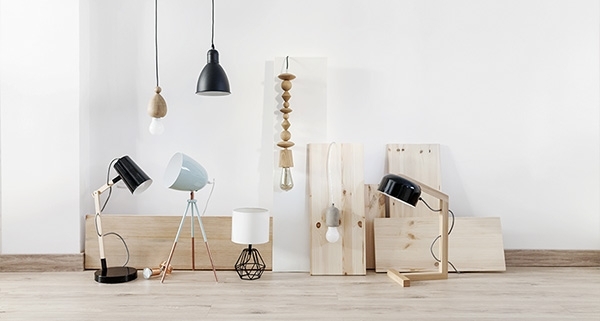 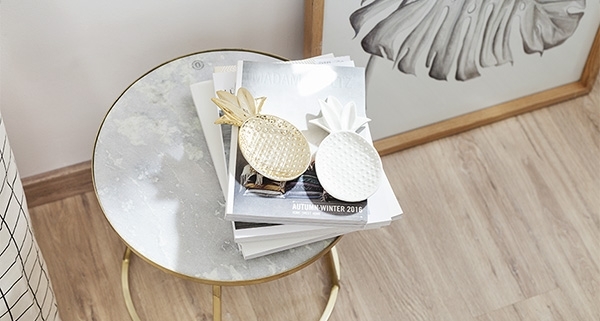 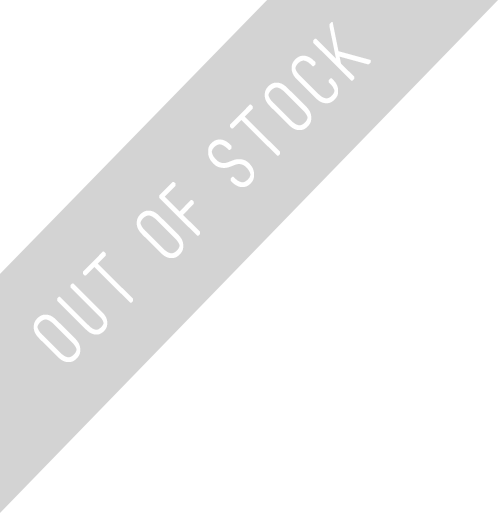 which is difficult to overcome by other design pieces.